B.E.S.T. 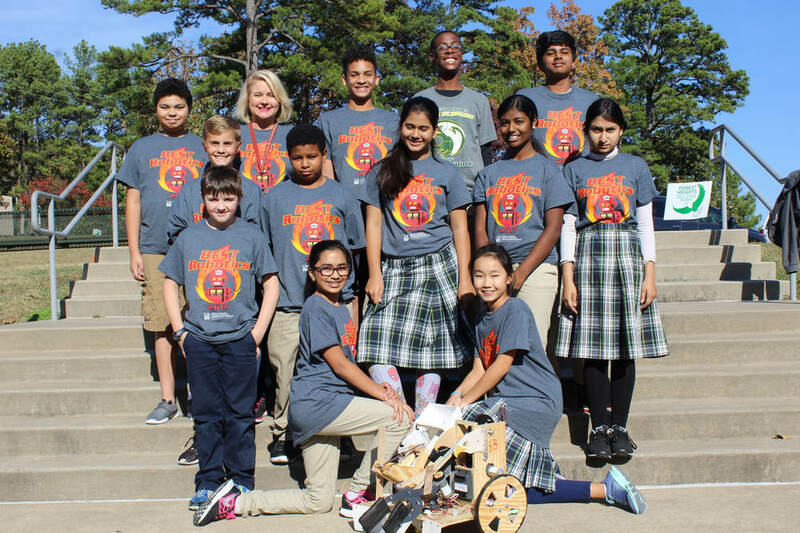 Robotics Team Makes it to Nationals! They are one of the few middle school teams to receive this honor!